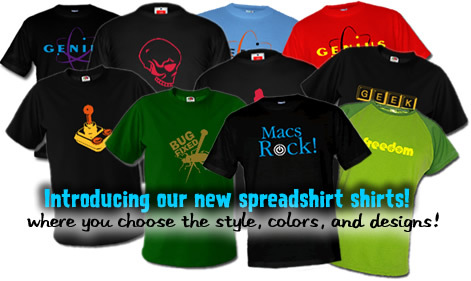 Get your Joy! 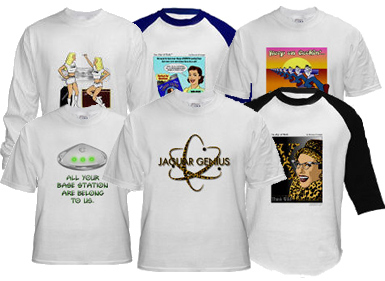 The perfect gift for you or your geek! 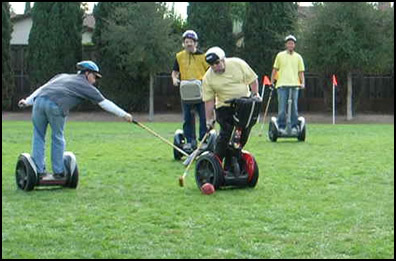 Recently, on our trip to San Jose California, we had the extremely fun opportunity to attend and play in a Segway Polo match! Our gracious host Steve Wozniak took us to the Sunnyvale park where The Bay Area Segway Enthusiasts Group holds matches twice a month. 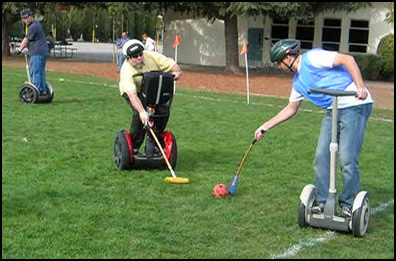 As their website notes "Segway Polo is a lot like regular polo, but with nothing to shovel." 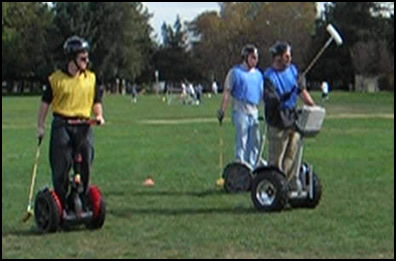 Instead of horses, combatants ride their trusty Segways, as two teams fight it out to see who can hit a ball through the other's goal the most times. 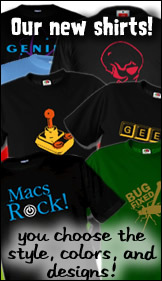 Woz was a particularily good player! He played very skillfully, he was stealth, quick, and knew how to hit the ball just the right way, and with just the right force. He's sort of the Wayne Gretzky of Segway Polo. Tapping mallots after a goal! Riding a Segway is surprisingly easy! You just lean forward to go forward, lean back to stop or move backwards. Riding a Segway while trying to play polo is a whole different matter however! Luckily we were playing in the Newbie Match, in which several of the more experienced players help those of us new to the sport learn a few tips and generally have some fun.Thanks to George who was a very patient and fun teacher!! 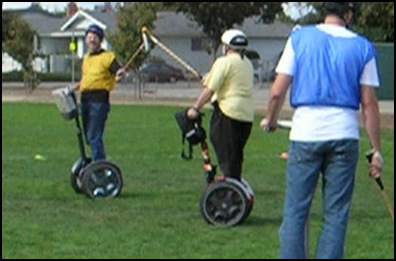 Snaggy (in yellow) gets his Segway legs during the Newbie match. It looked like so much fun, Nitrozac tried a couple of the "chuckers" of the game (quarters). Everyone was very kind to her on the field, and didn't pummel her too badly. ;-p Indeed, fun was had by all! 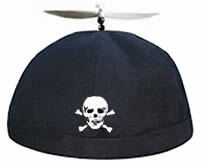 Snaggy in the Newbie Match!